Ensuring your home has a solid foundation. A home is only as stable as its foundation. 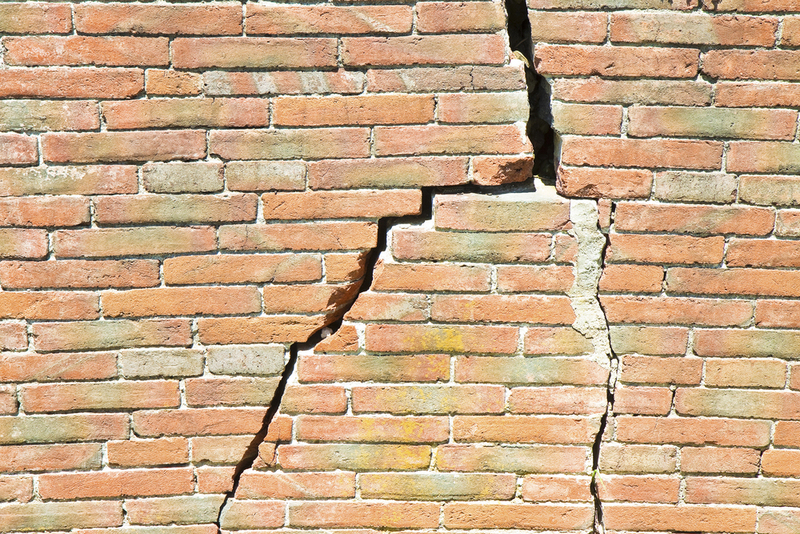 Sinking slabs, uneven floors, and cracked or buckled walls are common problems faced by millions of homeowners every year. Most of the time foundation problems lie in the soils your home is built on, the type of adjacent landscaping, and how water runoff affects your yard. When your foundation begins to show a loss of stability, the risk of further damage and the need for repair significantly increase. Foundation Mechanics is able to repair and stabilize your home in a timely and effective manner. Foundation Mechanics, A Division of Nix Construction Company, Inc.